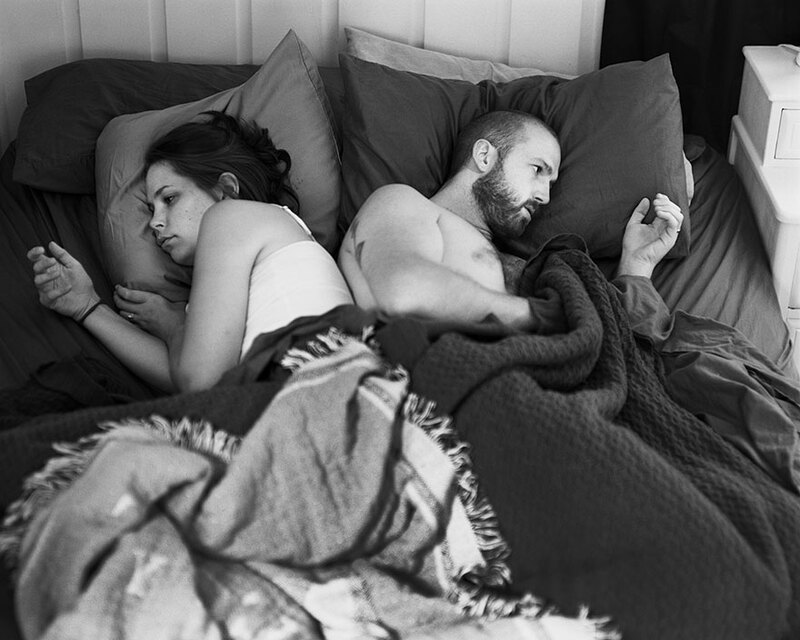 How addicted are you to your cell phone? The real answer may surprise you. 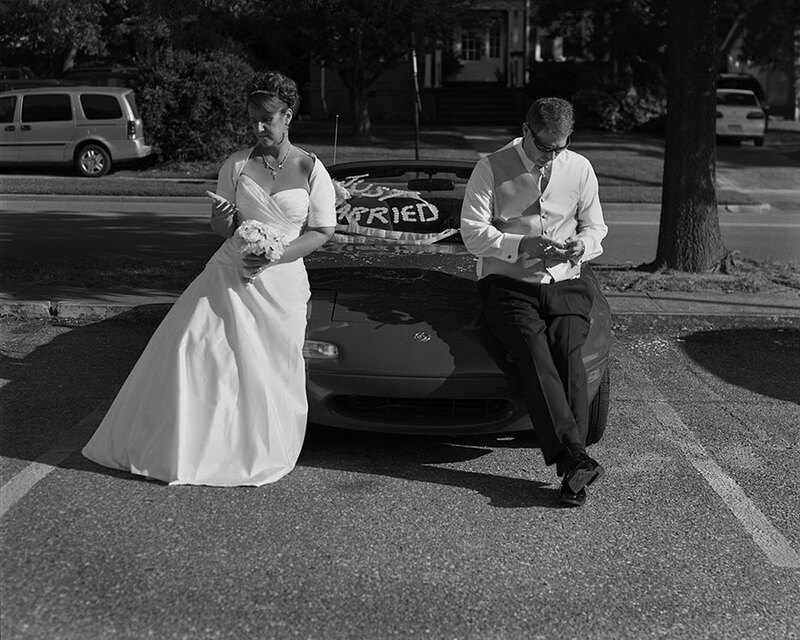 “Removed” is an awesome photo project by American photographer Eric Pickergill that highlights our horrible addiction to smartphones in a whole new way. 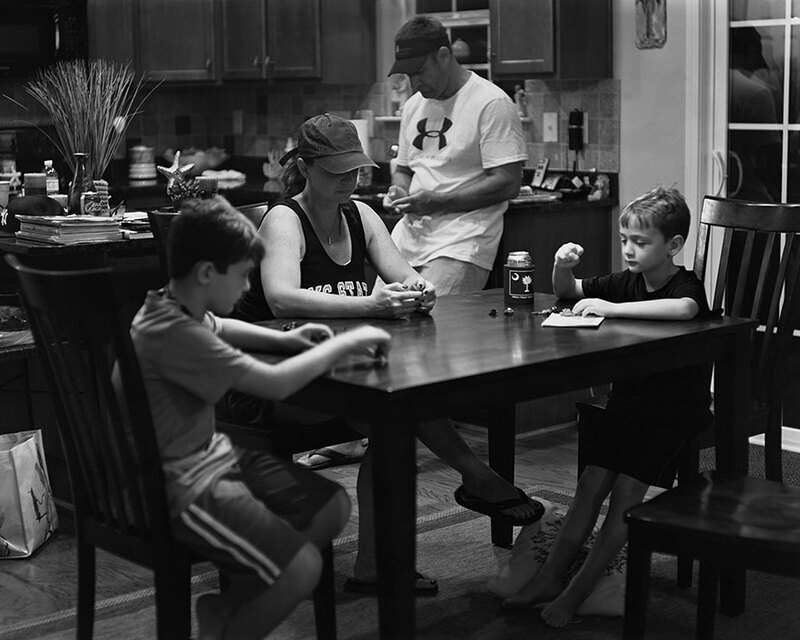 Pickergill removes phones and other digital devices from his photos and as a result presents an entirely new photo—one that shows how much we are missing out on everyday moments all because of technology. Pickergill admits he’s not above smartphone addiction; he spends far too much time on his mobile devices too. 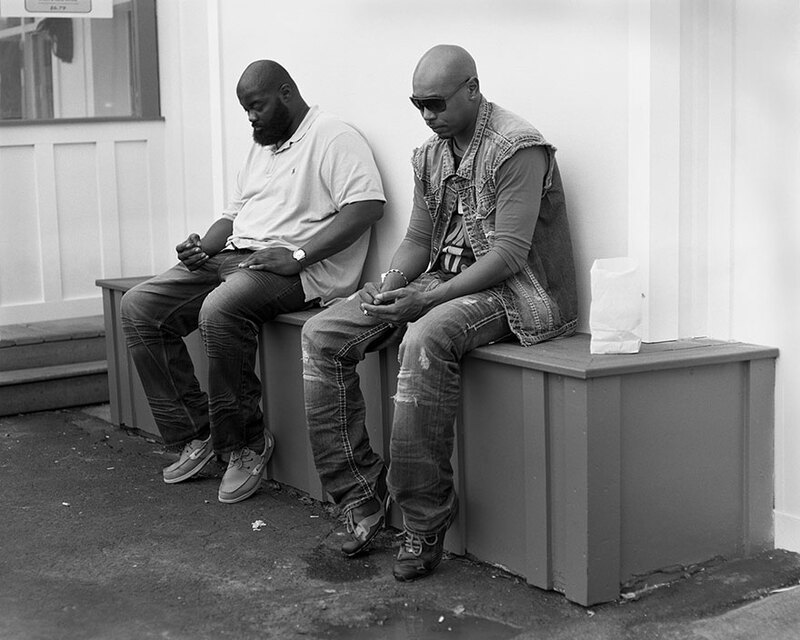 It wasn’t his own addiction that inspired the project, but instead a family he encountered while out taking notes at a New York café. “Family sitting next to me at Illium café in Troy, NY is so disconnected from one another. Not much talking. Father and two daughters have their own phones out. Mom doesn’t have one or chooses to leave it put away. She stares out the window, sad and alone in the company of her closest family. It’s a sad sounding scene but one encountered on a regular basis. It’s not uncommon to see groups of people hanging out without any real interaction because everyone is looking at their phones. Pickergill asked friends and complete strangers to act normally with their phones, which he then removed before taking each photo. 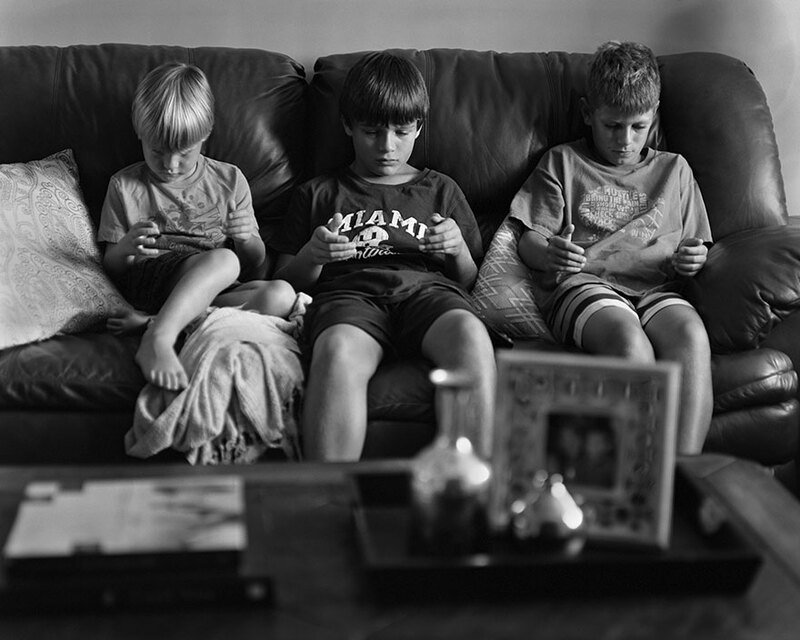 As a result his images show how bizarre and sad our addiction to technology truly is. 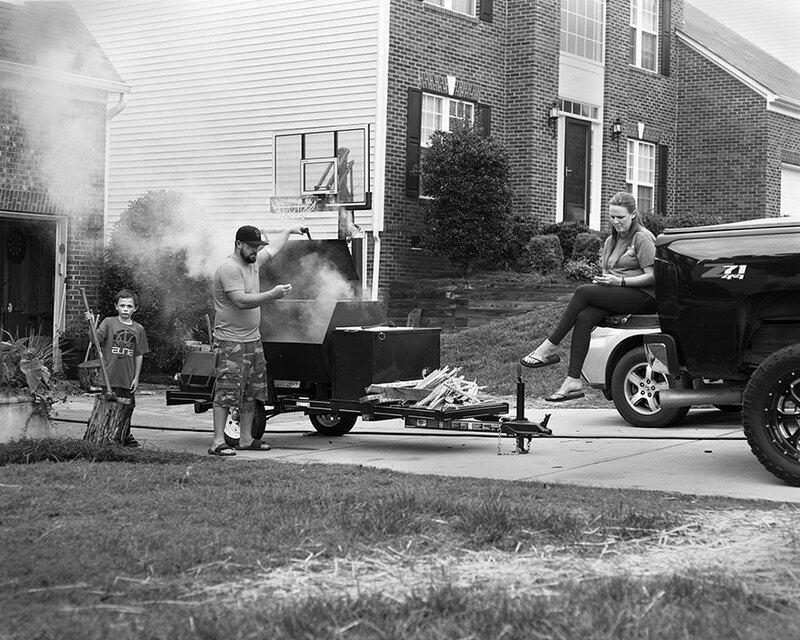 Looking at the photos from “Removed” will hopefully inspire you to put down your phone and give your attention to the people that really matter, those you are with in the present moment.